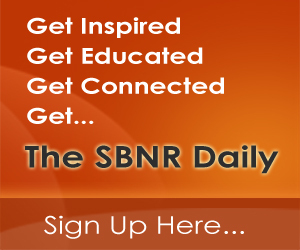 Today’s Fun Friday Feature will have you crying with laughter. 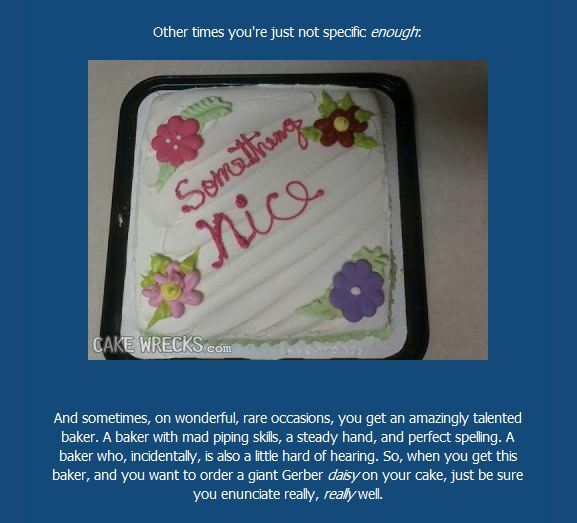 Cake Wrecks is a blog that features “professional cakes that go horribly, hilariously wrong.” From questionable spelling to misinterpretations and very literal transcriptions of personalized messages, this fun site is unique and entertaining for even the most amateur baker. You may want to wait for your lunch break before opening the link, because these epic fails will have you glued to the screen for at least a good 10 minutes.